All Appalachian State needed to do in this January 1990 game was move the ball and seal the win. Virginia Military Institute's Mark Craft had other ideas. With two seconds to go, Craft stole the pass and called timeout. That set up the VMI game-winner, a Craft teammate sinking a three at the buzzer, according to The Associated Press. Craft played both basketball and baseball at VMI. He went pro in baseball. His pro career, though, was a brief one, just a single season. On the VMI basketball court, Craft picked up 13 points in a February 1989 game, sealing the win with a free throw. He picked up another 13 points and nine rebounds in a February game. Over his four-year career at the school, Craft's field goal percentage came in at .507, still 10th all-time. 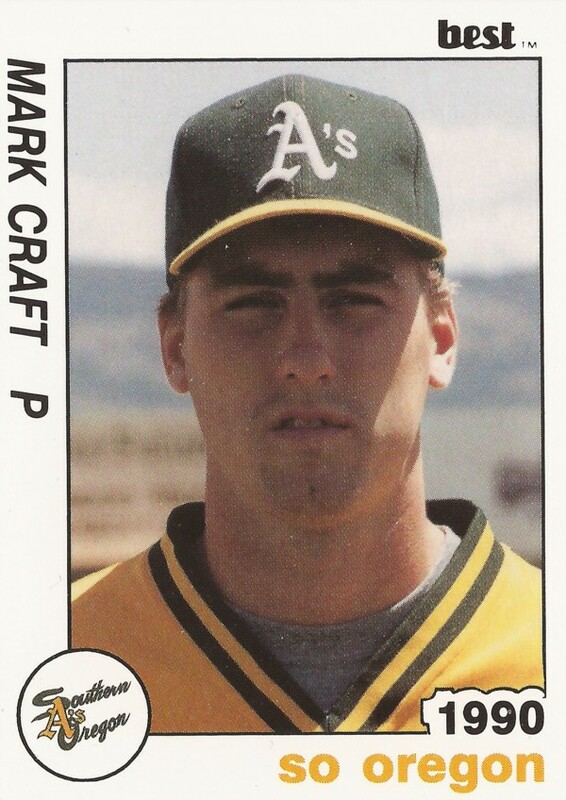 Craft's basketball career limited his 1990 baseball season at the school, but he still produced. His senior season resulted in just 30 innings pitched, according to his ProCards card. Those innings, though, included a 12 strikeout no-hitter. His VMI baseball career was also enough for him to catch the eye of the Athletics, the club taking him in the 11th round of that June's draft. 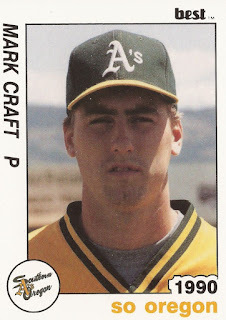 Craft was then assigned to short-season Southern Oregon. There, he got into 17 outings, starting once. Over 34.1 innings of work, he gave up 20 earned for an ERA of 4.19. Those 17 outings marked the extent of his professional career.